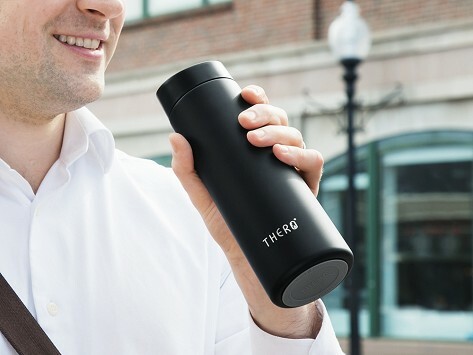 Every sip of coffee is a good one with a temperature-controlled travel mug. It’s made with phase change material and double-walled stainless steel to cool piping hot coffee (or tea) down to an ideal 140 degrees Fahrenheit in about two minutes and maintain the temperature for up to five hours. The spill- and leak-proof lid has a 20-degree slope for easier, one-handed sipping, too. Chloris put thought into the design of the lid, too, and made it spill- and leak-proof, and easy to use with one hand. So every sip can be a perfect one.